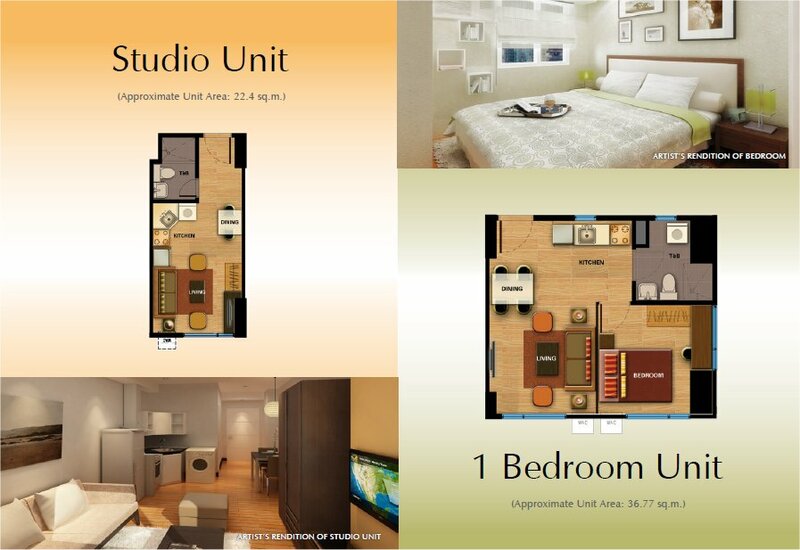 Size of Units: 22.4 sq.m. to 58.13 sq.m. Wake up each morning to a colorful world of infinite possibilities. 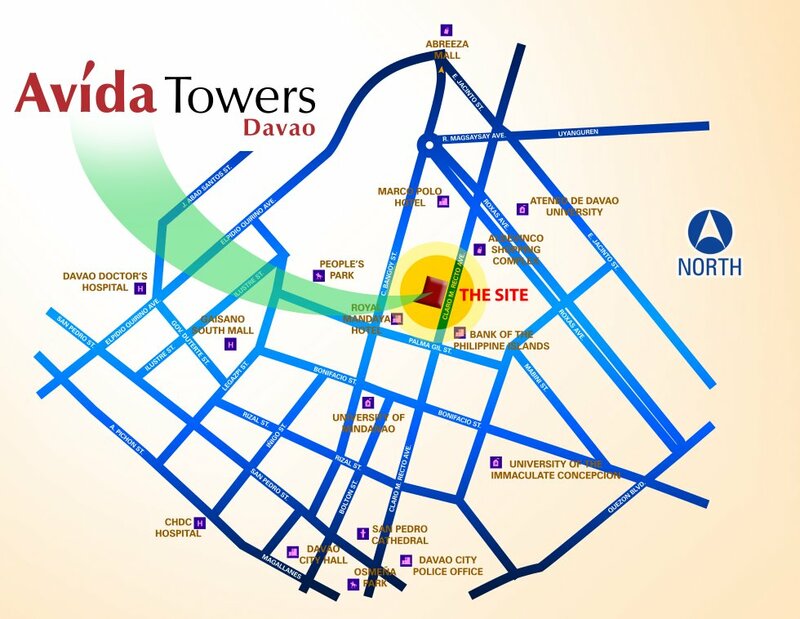 Avida Towers Davao is nestled in the center of the city. 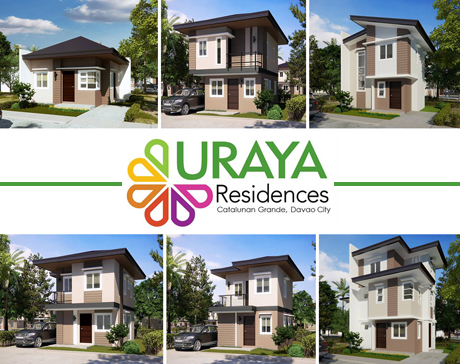 With picturesque sunset views of the mountain range and sunrise views of the Davao gulf, the best possible views to rise and retire to are framed for you. 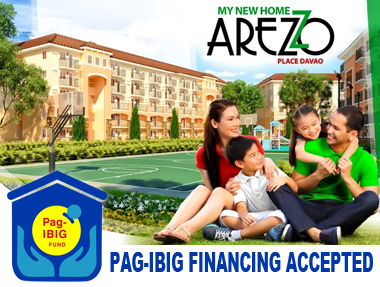 Avida Land, in partnership with Avencosouth Corp., presents you with a home created in a modern contemporary design that you can be proud of. Our location is set in a safe and peaceful community, yet highly accessible through public transportation. 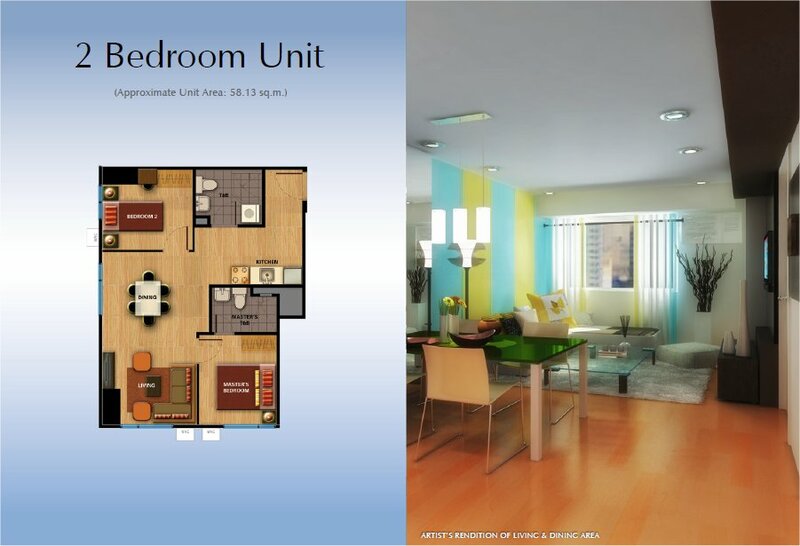 Combine the comforts of home and vigorous city life in a convenient locale. 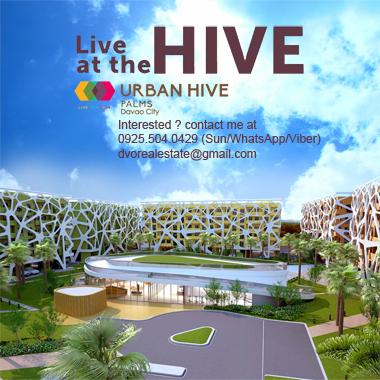 Davao City continues to thrive exponentially, and you'll definitely want to be where everything is happening. 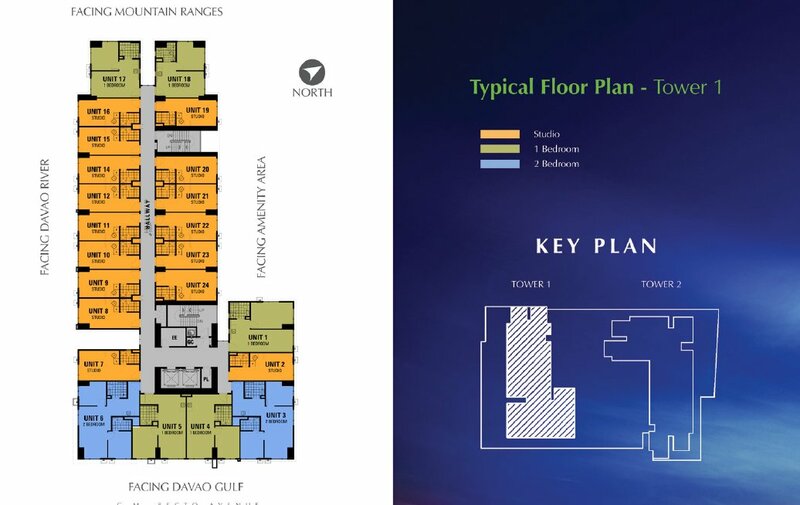 Avida Towers Davao offers the best of both worlds: accessibility to the locations of productivity, and the peace and quiet of home. Brighten up your day by being part of a vibrant and lively community. Our goal is to create happy and healthy communities. 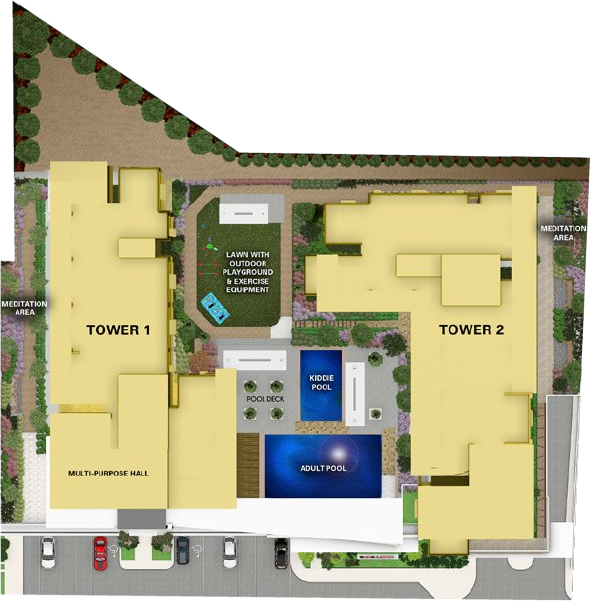 We want to see you thrive and shine in this exciting city with amenities that cater to your needs. 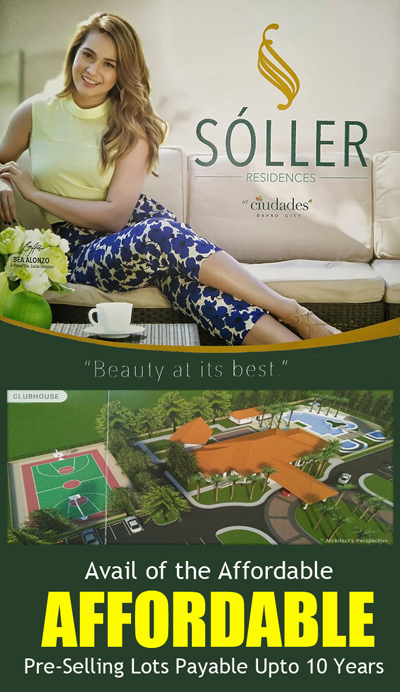 We make sure that every need expected to create a satisfying urban home and way of living is met. We value your privacy, security, and most of all, peace of mind. Located at C.M. 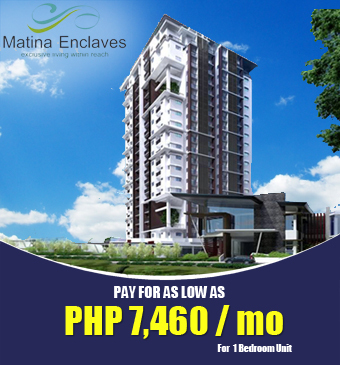 Recto Ave., a part of Davao's premiere business district, Avida Towers Davao is mere steps away from the best the city has to offer. 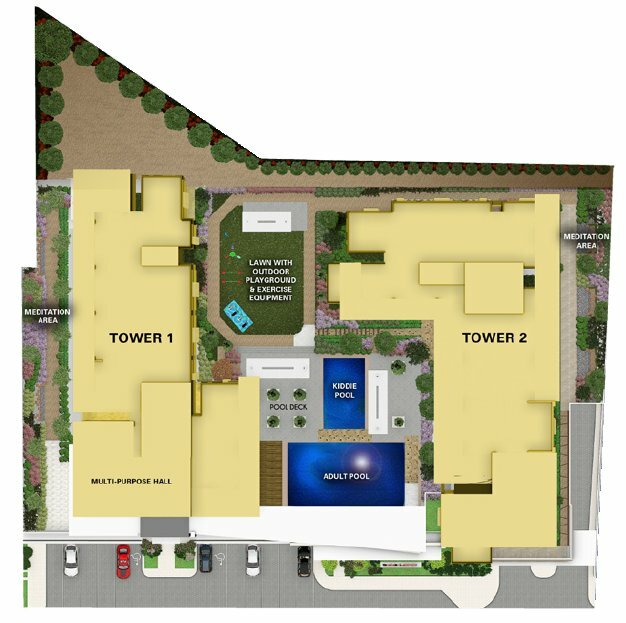 For everyday necessities, simply drop by any of the retails shops that can be found at the ground level of Avida Towers Davao, while commercial and business centers, as well as medical and educational institutions are just in the vicinity. 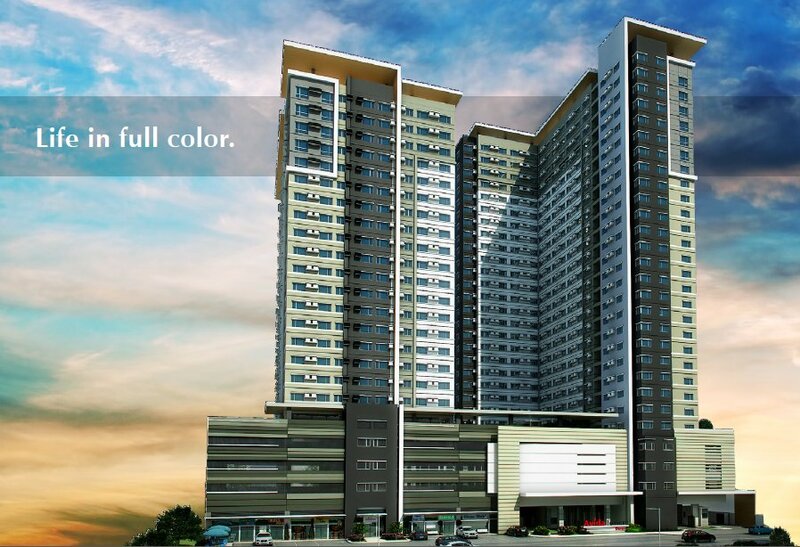 Experience a truly balanced city living with all the modern amenities within your reach.